ifnoonehastoldyou: Good Reads: Woman Fiction Authors That Blew My Mind. Good Reads: Woman Fiction Authors That Blew My Mind. I've been falling in and out of love with my manuscript. When this happens, I usually turn to some fictional near/close to the realm I'm writing about. I'd been hearing quite the buzz about these two books & decided to give them a try. 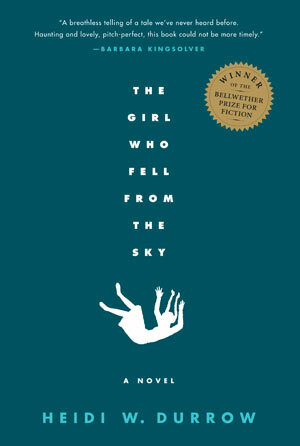 Heidi Durrow blew me away with her perfect prose/varied perspective in "The Girl That Fell From The Sky." 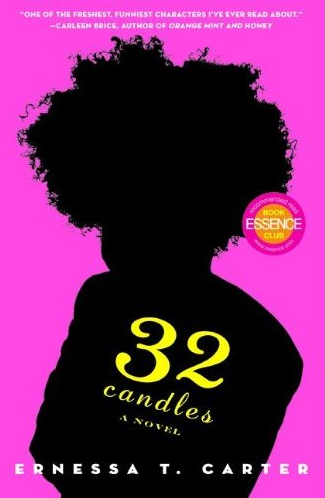 Ernessa T. Carter's "32 Candles" trumped Dana Davidson's "Jason & Kyra" on my top love story list. Carter twists a tale in three parts, a blissful simplicity gone mad. I give both books a FULL OUT FIVE STARS.